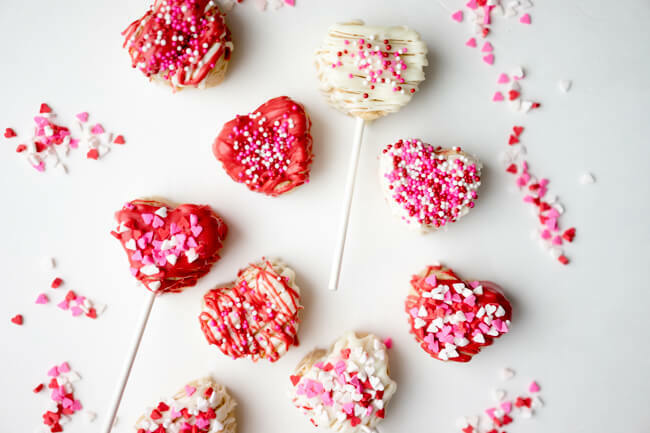 Going Candy-free for Valentine's day isn't as hard as you might think. 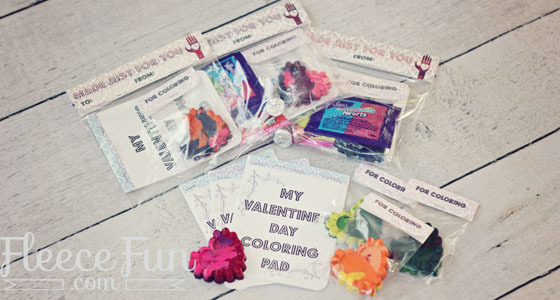 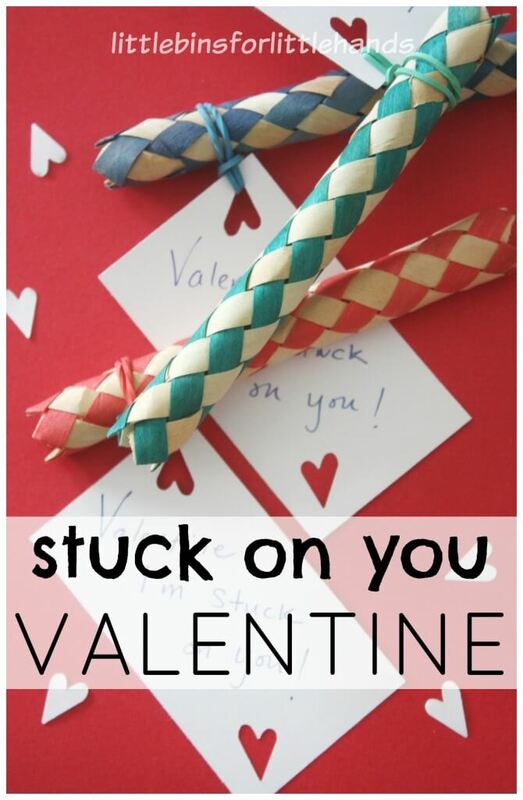 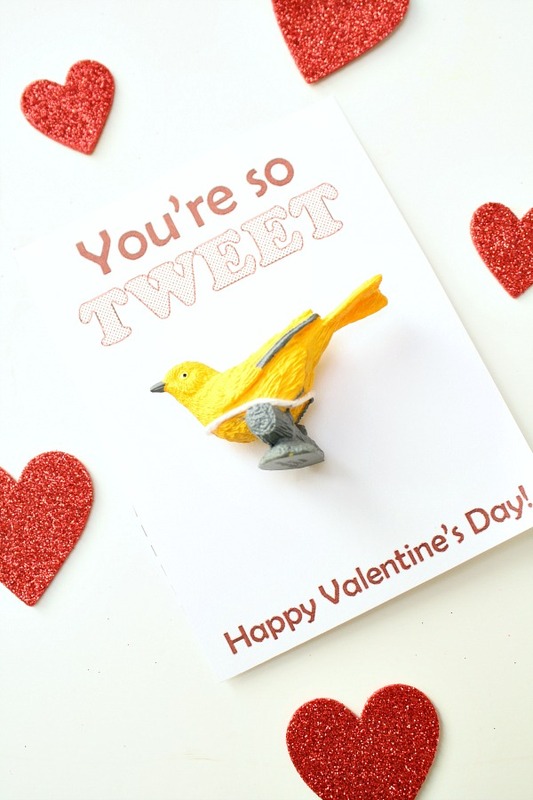 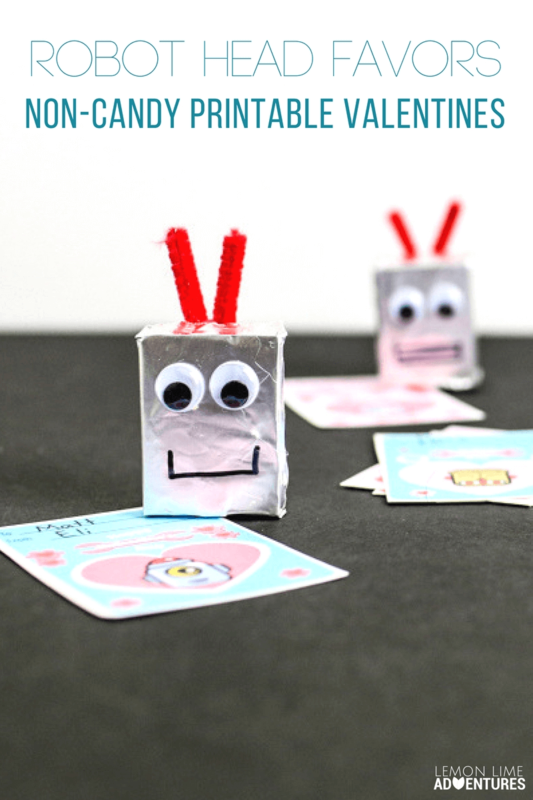 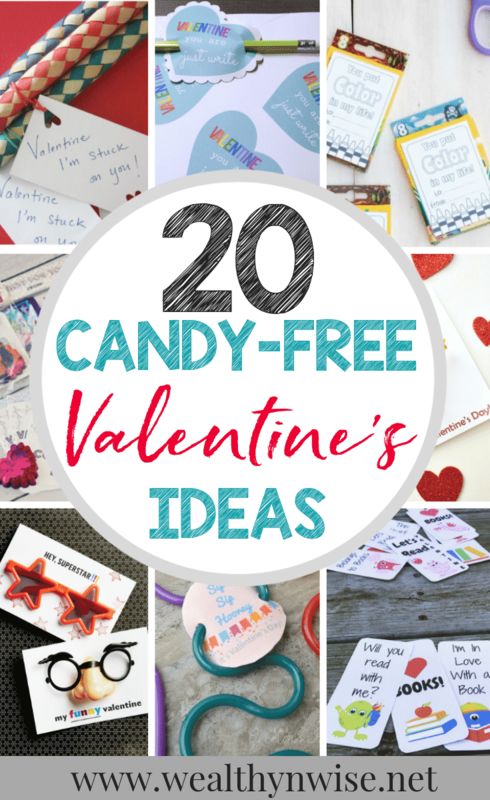 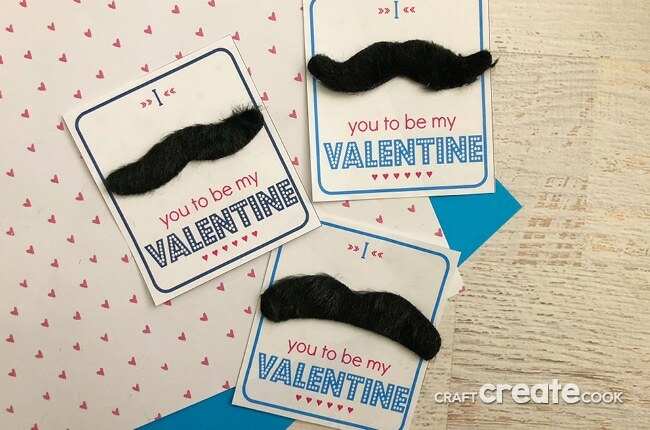 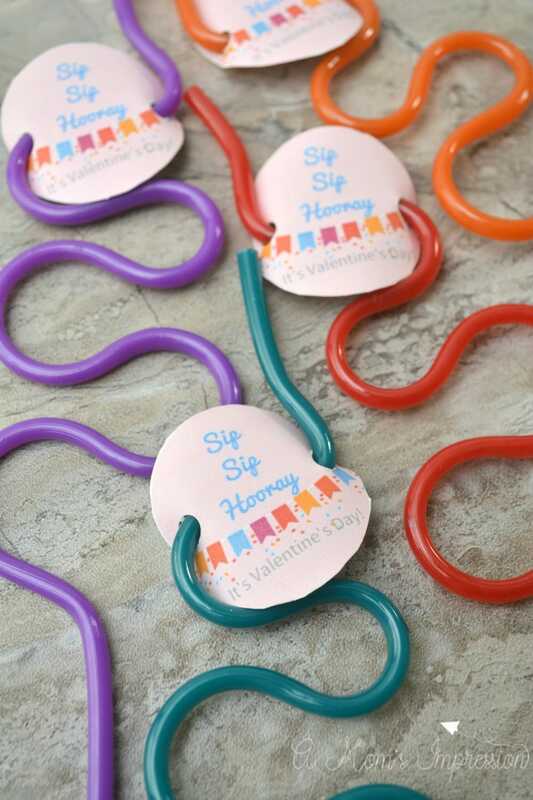 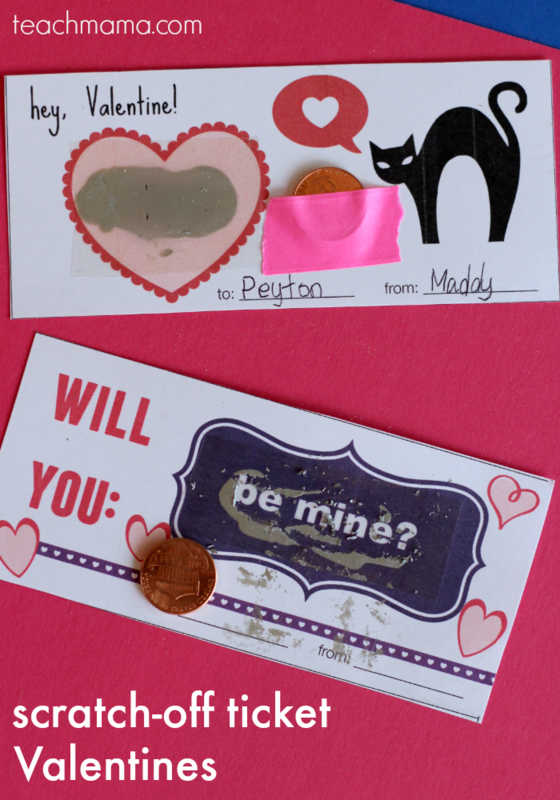 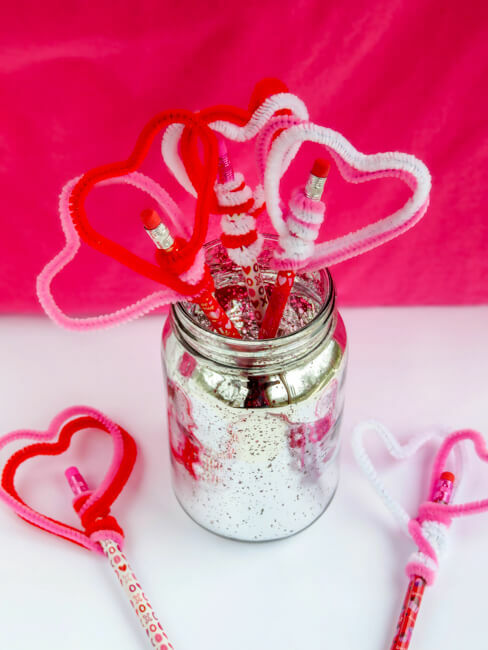 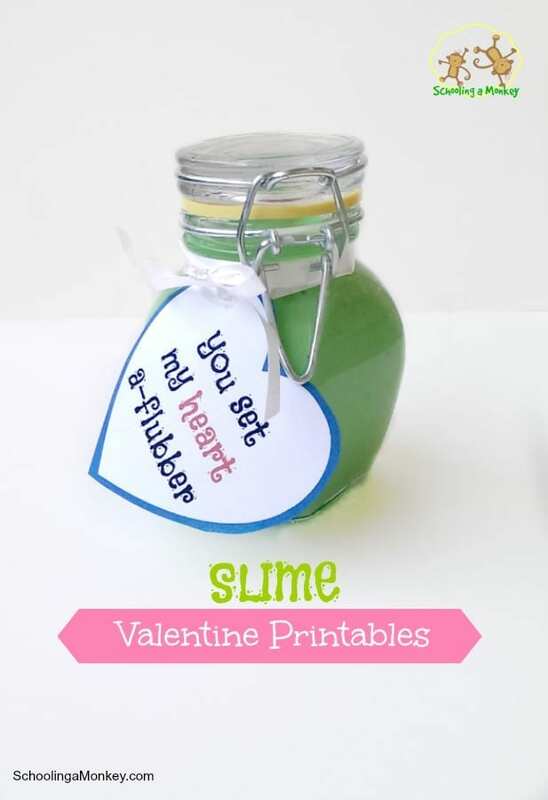 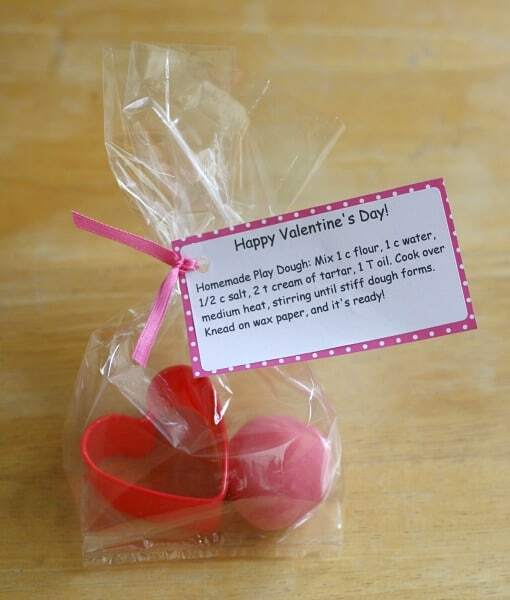 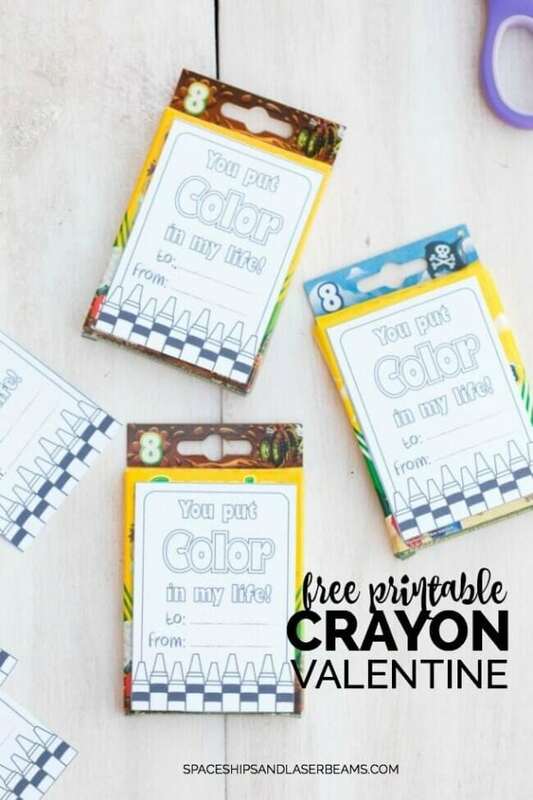 Instead of taping those adorable heart-shaped lollipops to the front of your child's valentine's this year - go with one of these adorable idea's instead. 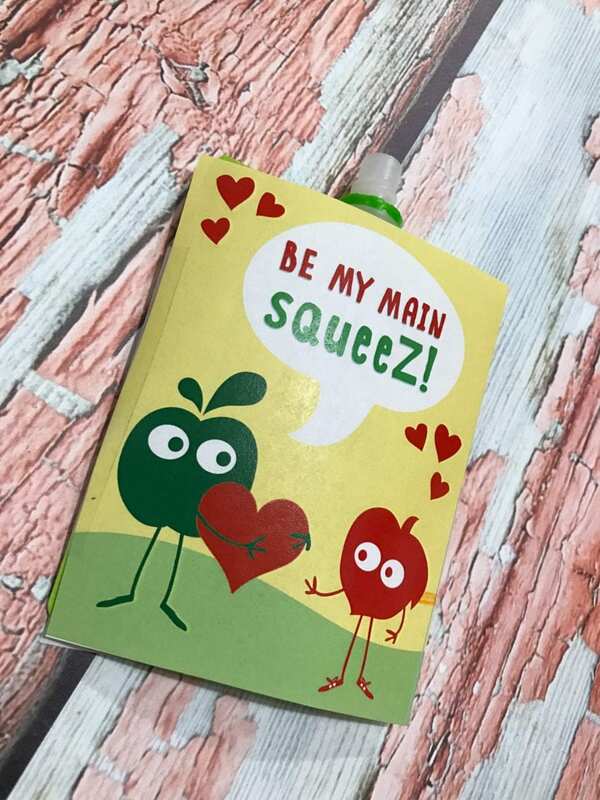 Pencil Holder by Really, Are you Serious?